Presidents Day is a federal holiday celebrated every third Monday of February. The holiday was originally established in 1885 as a holiday to pay homage to George Washington’s birthday (he was born on February 22). It became more popularly known as Presidents Day in 1971 when the Uniform Monday Holiday Act was passed that moved many holidays to Mondays to provide longer weekends to employees across the nation. The federal government still officially calls Presidents Day as Washington’s Birthday. Presidents Day first became a holiday in 1879 when President Rutherford Hayes signed a bill that declared February 22 as a federal holiday. In 1968, the US Congress passed the Uniform Monday Holiday Act that moved several holidays to Mondays to create three day weekends for workers. The Act took effect in 1971. 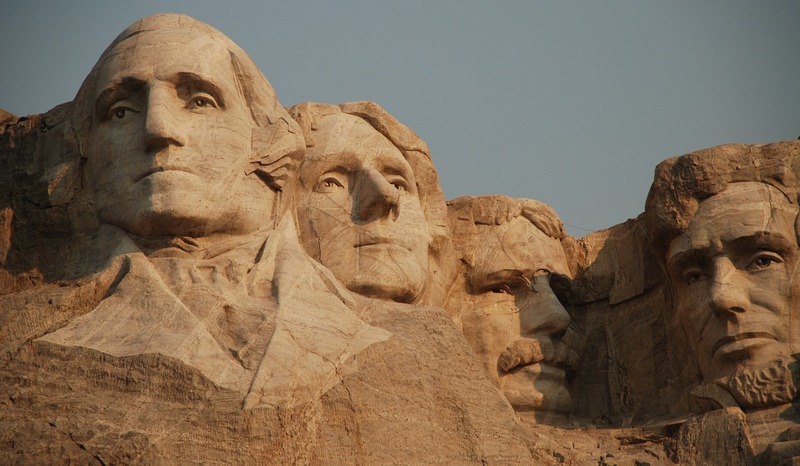 Four US presidents were born in February: George Washington (February 22), Abraham Lincoln (February 12), Henry Harrison (February 9), and Ronald Reagan (February 6). The tallest president was Abraham Lincoln at 6 feet 4 inches, while the shortest president was James Madison at 5 feet 4 inches. John F. Kennedy was the youngest-ever elected president at 43. However, Theodore Roosevelt became president at 42 when he assumed the presidency after William McKinley was assassinated. John Tyler, the tenth US president, had fifteen children. In a survey by C-SPAN, most historians regard Abraham Lincoln as the best US president. The famous poem “O Captain! My Captain!” by Walt Whitman was written in 1865 in response to the death of President Lincoln. Make Presidents Day even more enjoyable and fun for kids by using Printable Learning’s free educational resource “Presidents Day Arts and Crafts”. Happy Presidents Day Kids and Parents!